Wow! 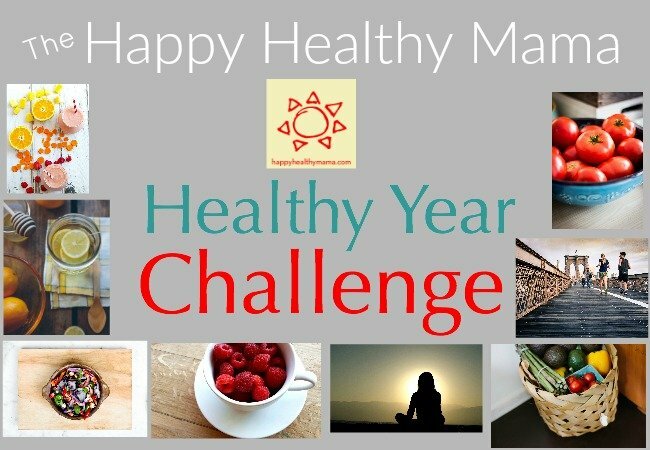 We are in the last month of the year, which means that it’s the last month of the Happy Healthy Mama Healthy Year Challenge. I started this challenge in January as a way to keep us focused on our health all year long, not just during those first few months of the new year when ambition and motivation are at their peak. I wanted to keep health a priority throughout the year, when New Year’s Resolutions are typically forgotten. It worked! I kept my health and my family’s health at the forefront of my mind every single month. I focused on a new aspect of health each month. It feels good. Let’s take a quick look at the different challenges we did each month. Isn’t it cool to see all the different things we focused on this year? What I found very encouraging was even after the month of the specific challenge was over, it was still on my mind and I continued to focus on it. The month of focus cemented it into my brain. 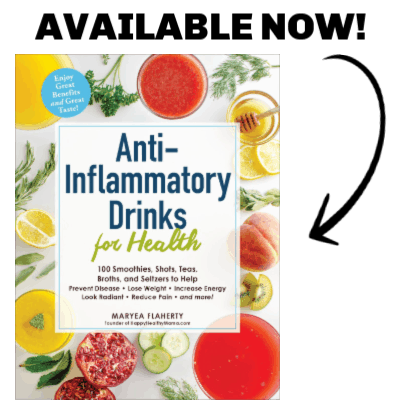 Each challenge has had a cumulative effect and I’ve been more aware of every aspect of my health this year than ever before. Now let’s take a look at how the November Challenge went and what we are focusing on this month! At the beginning of this challenge I realized that I really do many of the things on this list already. So I really had one main focus I wanted to think about this month: indoor air quality. As I read more and more about how poor the quality of air is inside our homes and the negative impact it can have on our health, it’s become a concern for me. Really concerning is that poor indoor air quality can lead to health problems down the road, so it’s easy to be unaware that the air is unhealthy and having a negative effect. One thing that I did was purchase some Himalayan Salt Lamps for our bedrooms. Himalayan Salt Lamps create negative ions in the air, which help neutralize positive ions. Positive ions are created by electronic devices and can make health problems such as allergies, stress, or sleep trouble worse. Negative ions are most often found in nature, especially near water. Himalayan salt lamps are thought to release negative ions by heating, which many claim can boost blood flow, improve sleep, increase levels of serotonin in the brain, and calm allergy or asthma symptoms. The salt lamps are also thought to help purify the air because salt is hygroscopic. That means the lamps attract water molecules from the air; and in turn trap dirt, pollen, and/or smoke particles which are carried in water vapor. It is thought that once these airborne contaminants have been locked in the salt, clean water is re-released. There’s your purifying affect. I think it’s too early to tell if I notice any difference from the salt lamps. I do plan to get at least one more for our main living space, I just started with our bedrooms because of the cost. The other thing I’ve focused on is remembering to open the windows every day for fifteen minutes. Such a small gesture, but it’s simple and free and can have a great impact on your air quality! I hate doing it when it’s so cold outside and we’re trying to heat the house, but just 15 minutes a day is worth the return of cleaner air for us to breathe. Wouldn’t it be great if it was perfect open-window weather all year round? Lastly, I have been researching which plants to buy to improve our indoor air quality. I decided to wait until after Christmas to buy the plants, but you can check out this list to see some of the plants I’m considering. I would love to hear what you did this month to make your home a healthier place. Please share in the comments! December is a busy, hectic month for everybody. As I brainstormed ideas for what I wanted the challenge to be for December, I realized something. Adding a challenge to this month, even a challenge that focuses on health, is adding another thing to my every growing list of things to do. Adding something more could actually make my health worse by adding stress. That’s my challenge to you and to myself during this month. Make good choices, indulge, but not too much, and keep on a healthy track. Even if you aren’t as healthy as you want to be right now, just work on not getting worse during December. Maintain. I hope you’ll join me in this last month of the year’s challenge to maintain our health! It’s too easy to let it go during the holidays. Let’s work together to not let that happen!